Hello! I’m Gracie, and this is where I share my thoughts about weddings, design, paper, and so much more. So, grab a cup of coffee and start reading. Get to know me here. 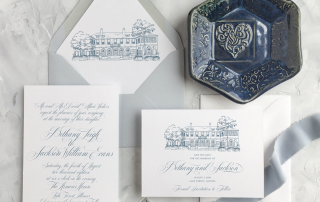 Get your FREE Wedding Invitation Checklist!